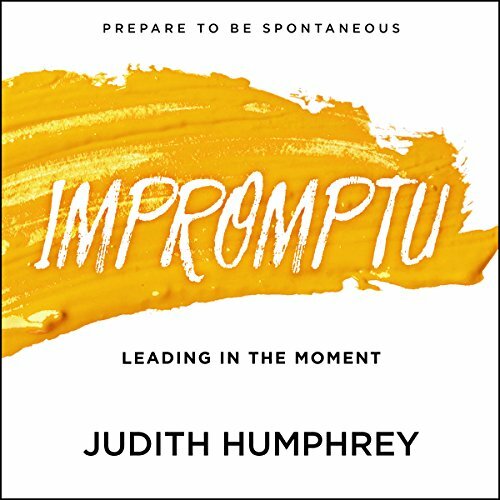 Showing results by author "Judith Humphrey"
Impromptu shows leaders how to think on their feet and respond eloquently in every situation. Never have there been so many opportunities to inspire and influence in everyday situations - elevator chats, corridor conversations, networking gatherings, meetings, and ceremonial events. Indeed, today the most iconic leadership moments are spontaneous, spur-of-the-moment events that reveal the inner workings of the leader's mind. When these impromptu opportunities arise, leaders must be able to listen, think, and respond within seconds. 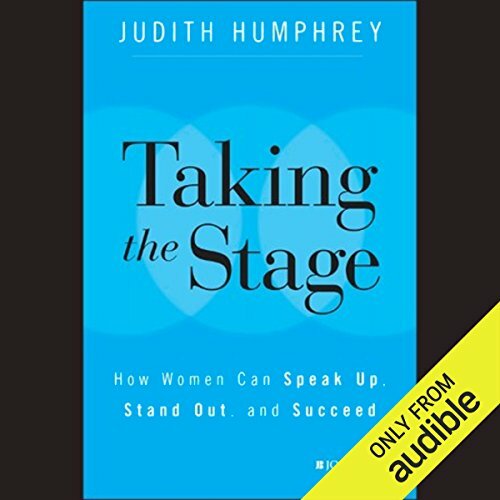 Taking the Stage provides a comprehensive, proven approach that enables women to come forward into the spotlight and speak up, stand out, and succeed. 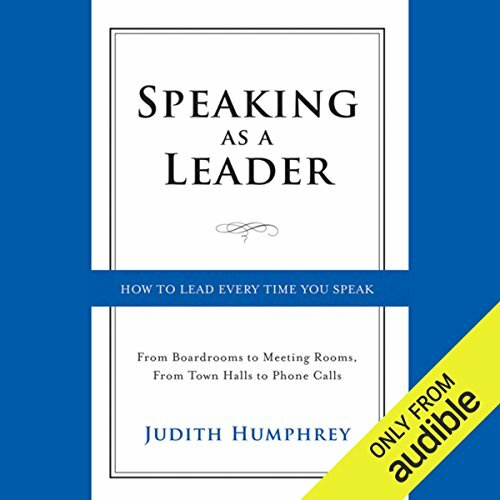 Based on a program from the Humphrey Group that has been delivered to over 400,000 women worldwide, Taking the Stage shows women - no matter their age, rank, or profession - how to communicate with courage and confidence in every situation, from formal speeches to brief hallway conversations.